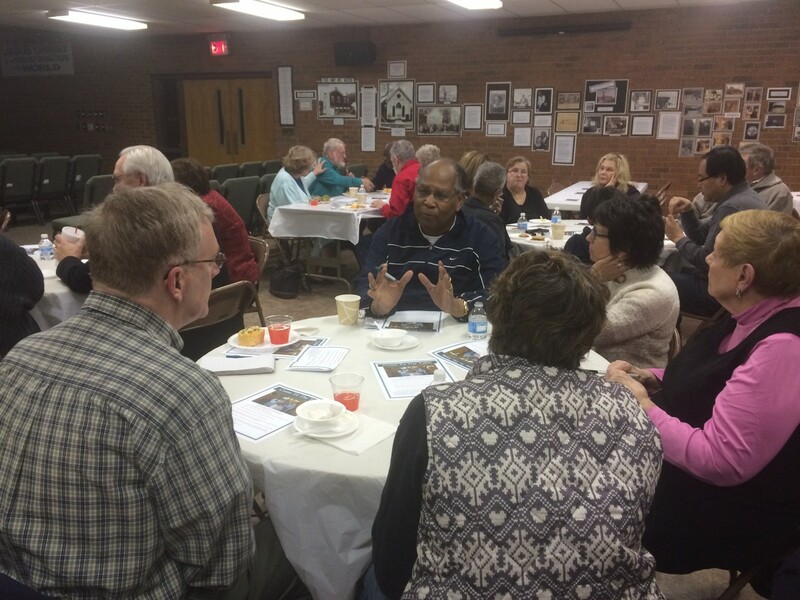 The West Ohio Conference sponsored Circles of Grace Conversations on Human Sexuality in four locations. Over 900 laity and clergy participated in one or more of the four evenings of conversations. Polling Results from TMI Consulting, Inc.